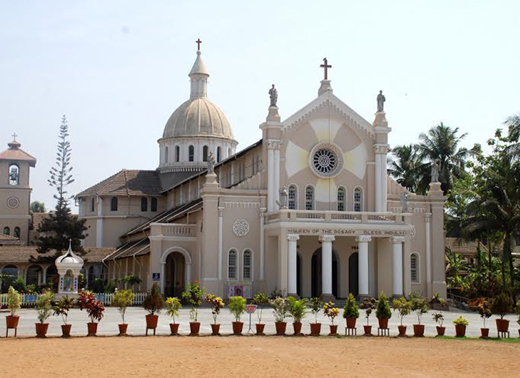 Mangaluru, Dec 12, 2015 : Rev William Menezes, public relation officer, Mangalore Diocese speaking to media said that according to Pope Francis after the opening of the jubilee ’Year of Mercy’, every diocese around the world is supposed to open a Holy Door. These doors can be in the local cathedral or other churches. The opening of the door ceremony will be held on December 13, Sunday. 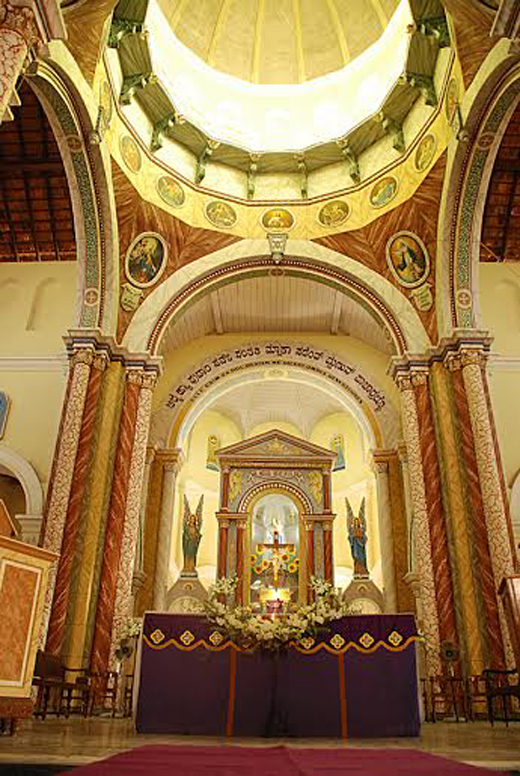 In the Mangalore Diocese, it will be opened in Rosario Cathedral Church, Bolar and Immaculate Conception Church, Urwa. Cathedral door will be opened at 9 30 am, while Urwa shrine will be opened to public every evening. "This was a desire of Pope Francis that the jubilee be celebrated on the local level and not just in Rome. The first such door was opened by the pope himself in the cathedral of Bangui, capital of the Central African Republic, during his visit, recently,"